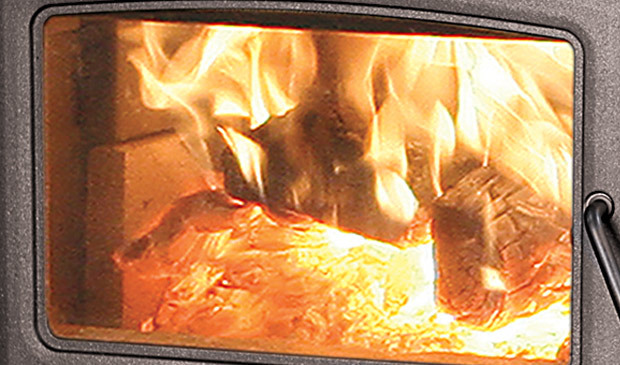 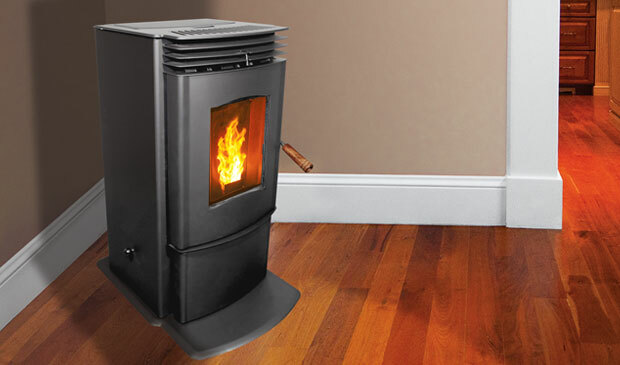 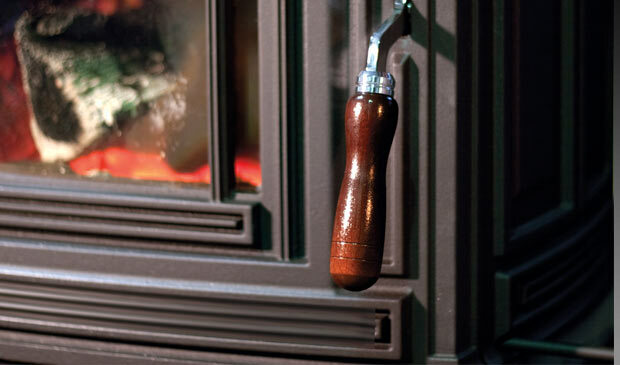 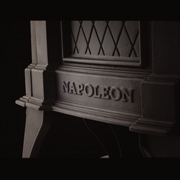 Medium cast iron wood stove, latest EPA burn technology, simple air control, painted or enamel finish. 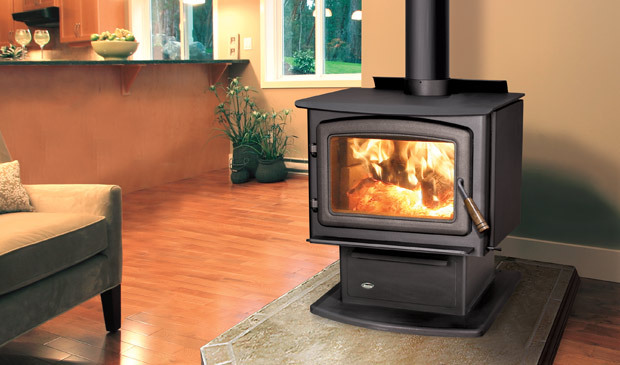 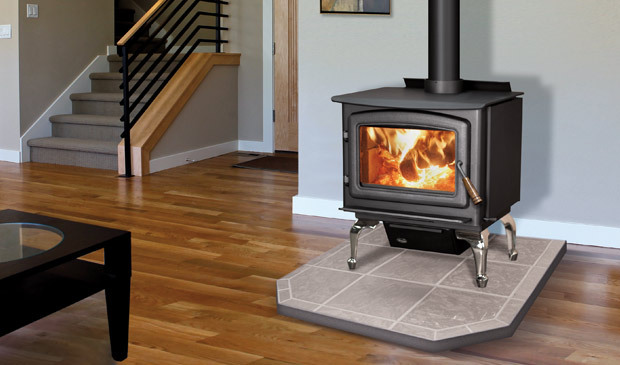 Arlington DV gas stove - 20k BTU's, Phazer ember bed log set, milivolt valve control, painted or enamel finish. 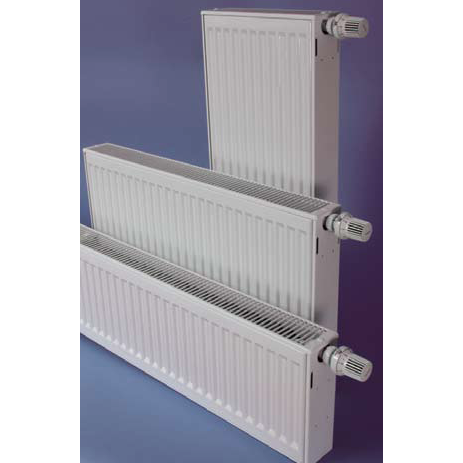 Buderus Panel Radiators are clean, do not blow air or stir up dust, and their operation is virtually silent. 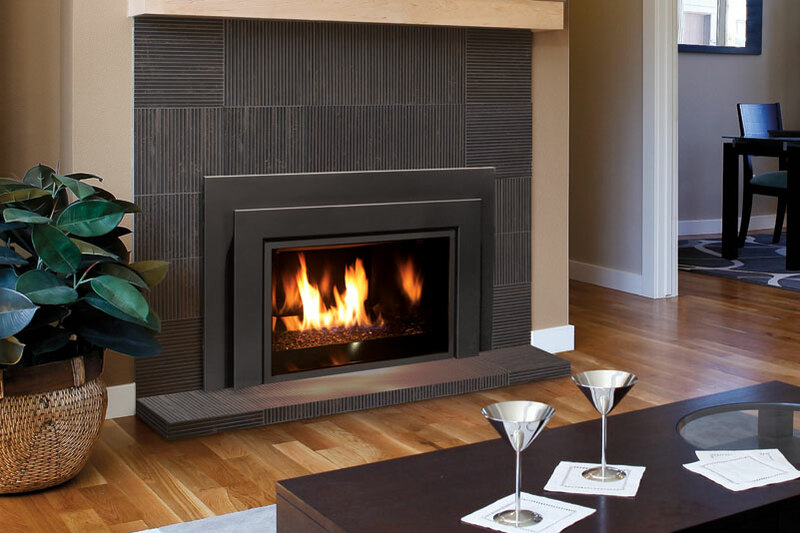 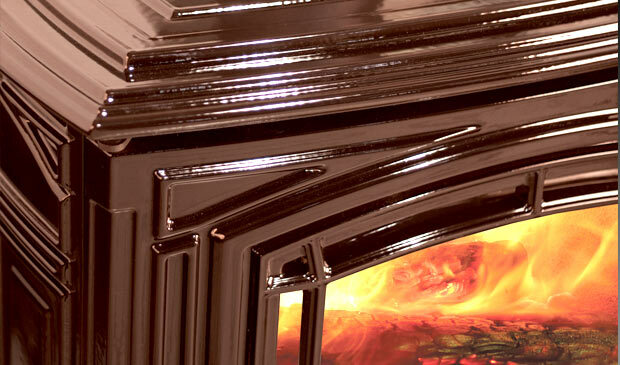 The Enviro Gas E33 Gas Fireplace Insert has a streamlined look that pulls your focus towards the fire. 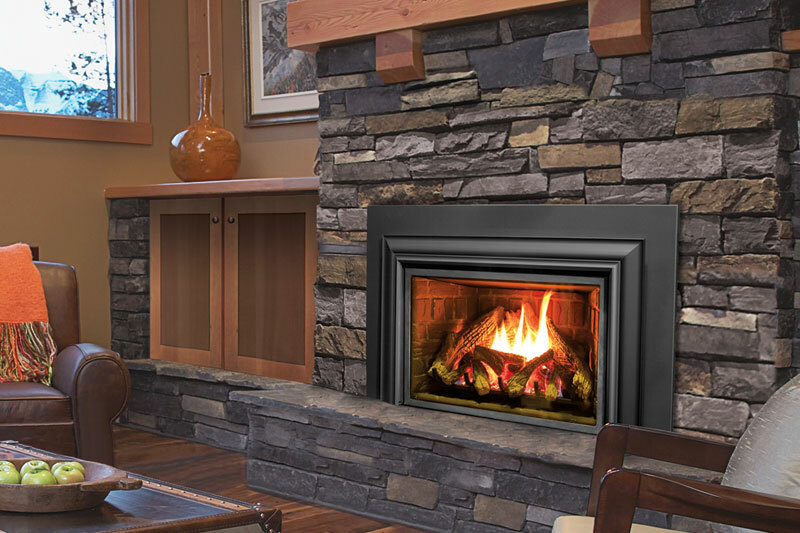 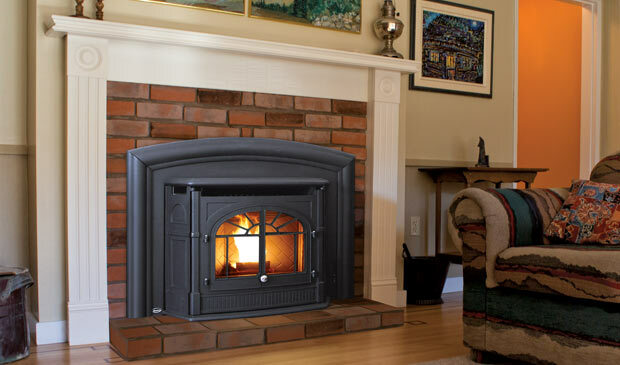 Larger than the E30 and with a equal selection of optional surrounds, liners, and burner choices, the E33 can easily blend in with a wide variety of decor while providing more heat then the average comparable gas fireplace insert. 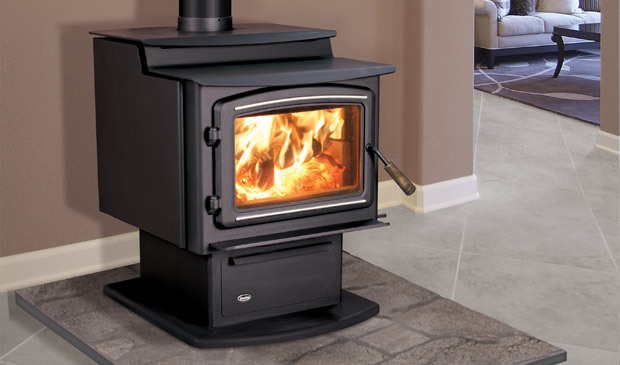 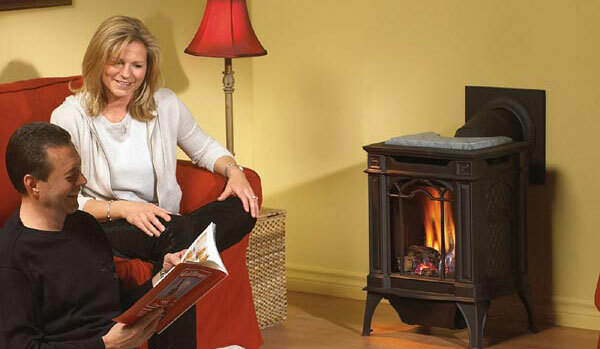 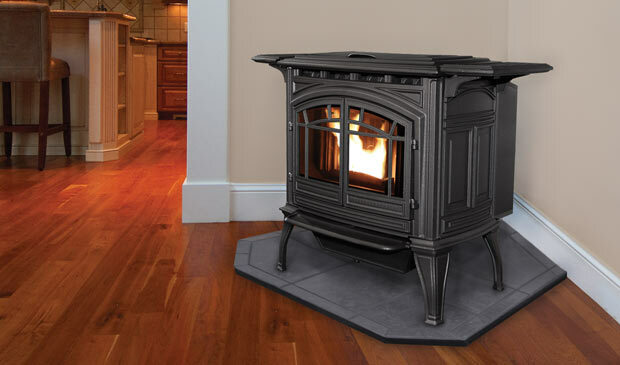 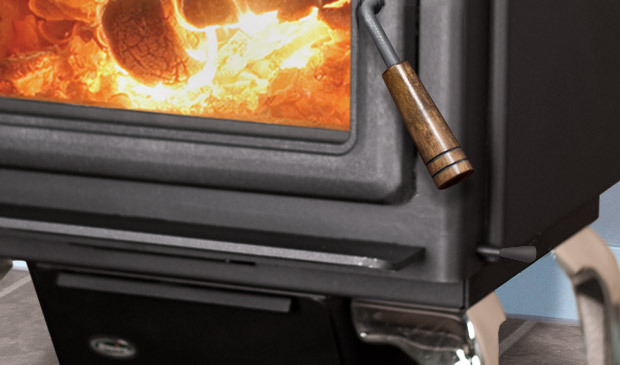 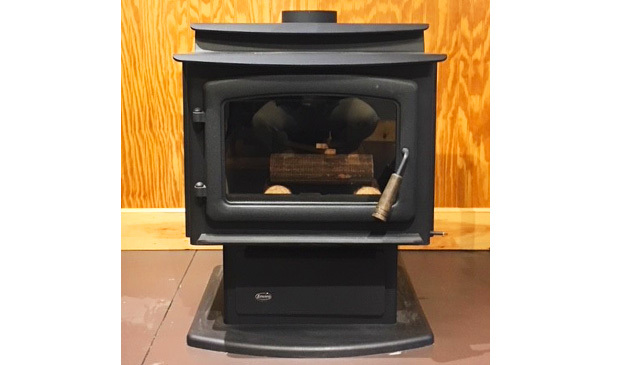 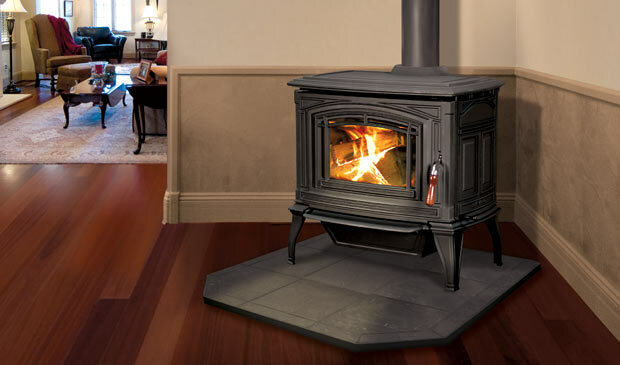 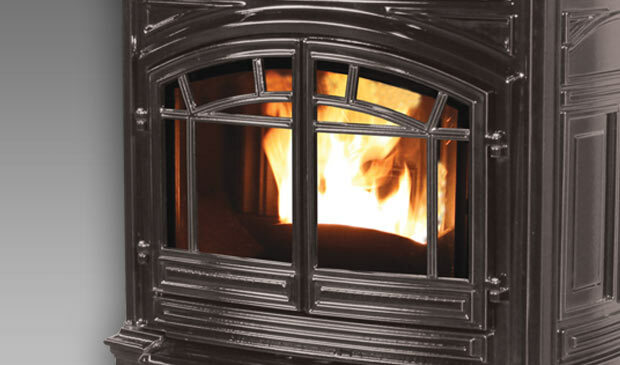 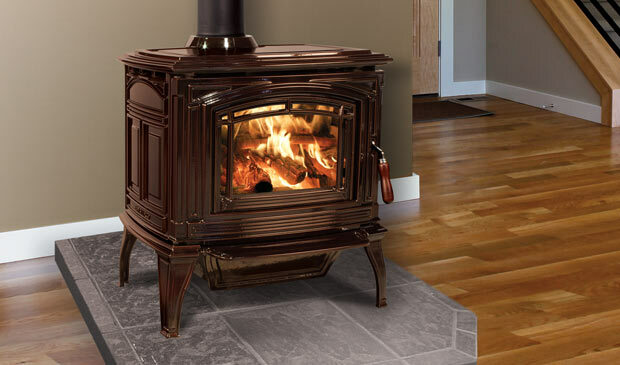 Featuring cast iron construction, adjustable hopper height, Tri-mode thermostat, the Empress Pellet Fireplace Insert operates with cast doors open or closed. 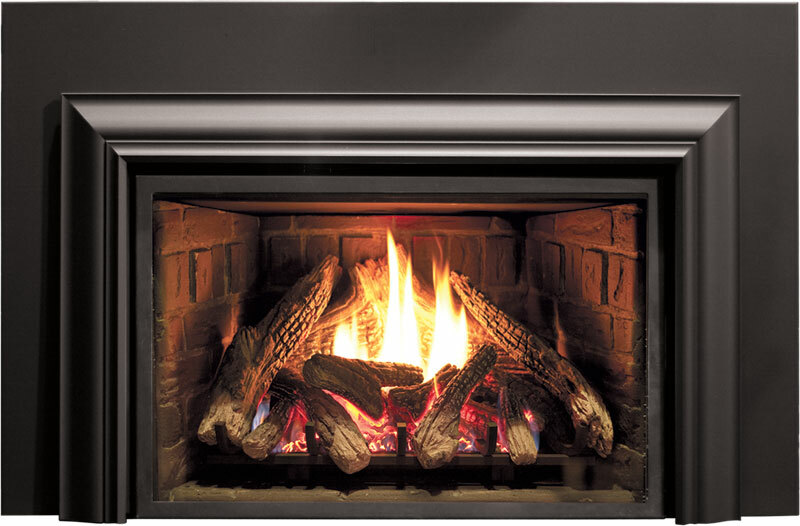 55,000 btu, multi-fuel low maintenance burn, wide view flame and extremely quiet operation are industry leaders. 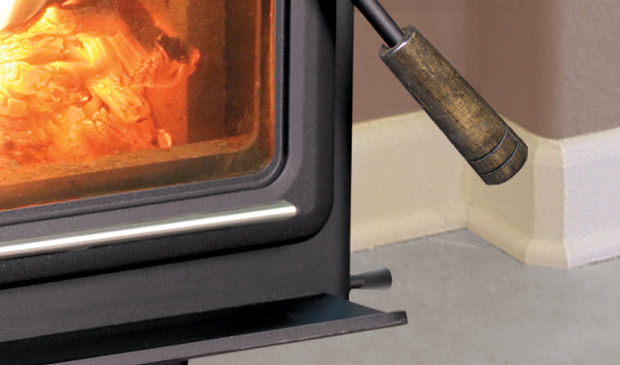 Quick start ignitor and large 60 lb hopper give up to 36 hrs of burn time. 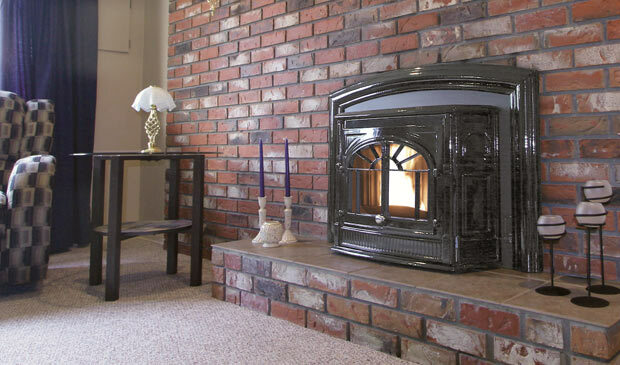 Includes wall thermostat, optional brick liner and log set. 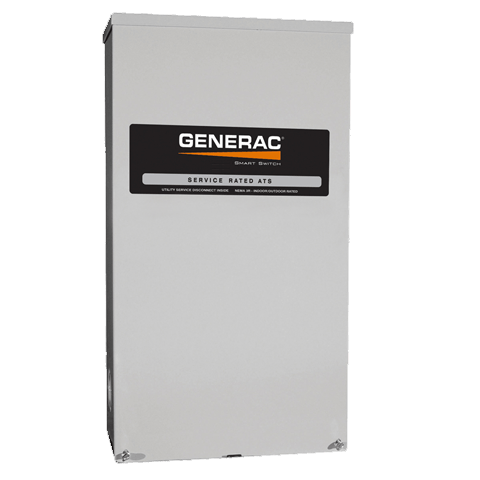 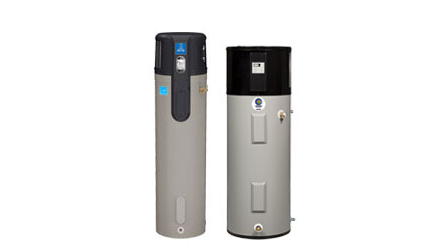 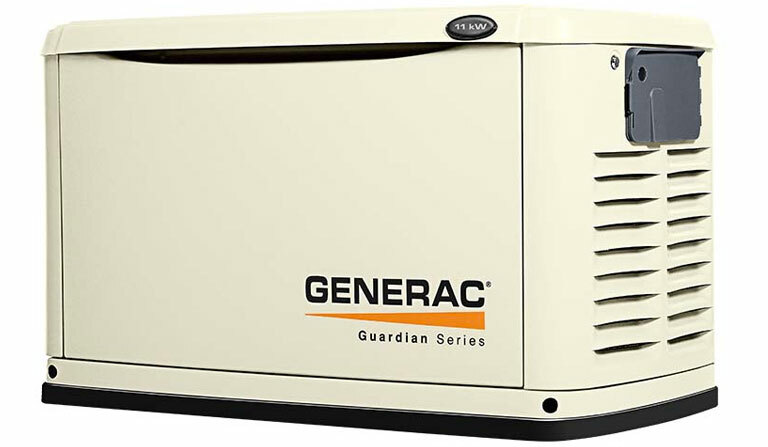 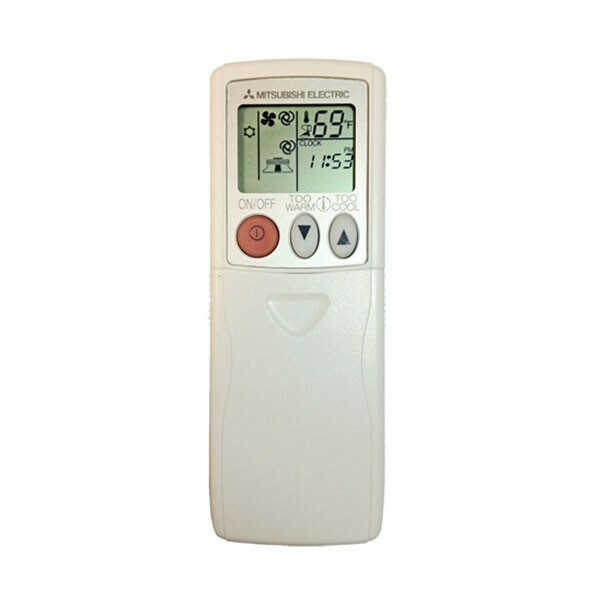 The Premier Hybrid Electric heat pump water heater from State is the most cost effective energy-efficient option available for consumers who want to save money on their utility bills. 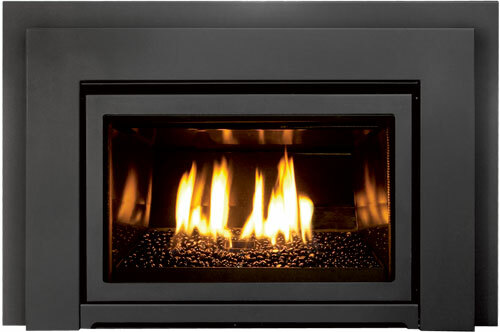 Compact model to fit smaller spaces. 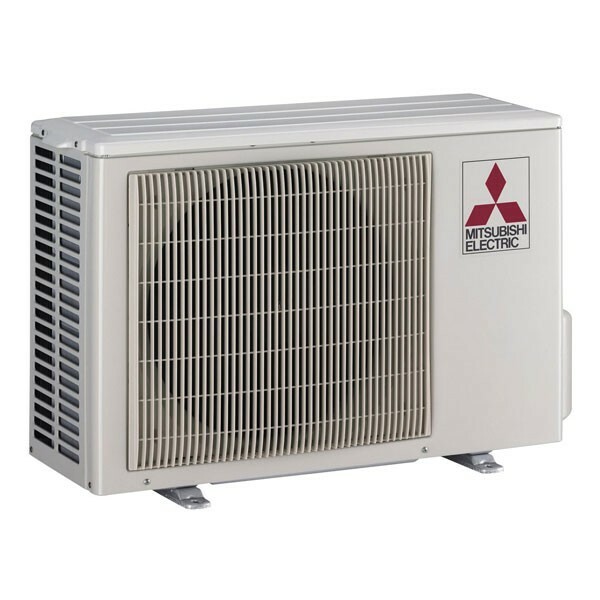 30,000 Btu, 48 lbs. 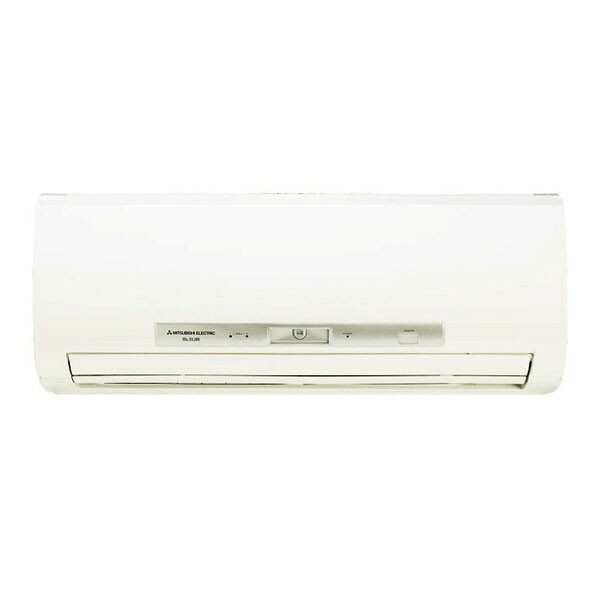 hopper, automatic circuit board operation, self ignition, "Run Quiet System" can run with convection fan off. 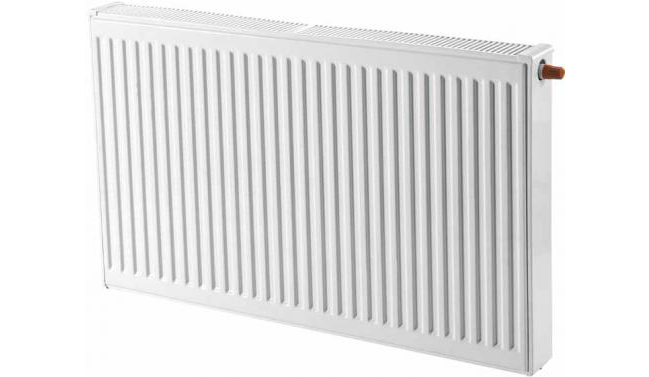 Nothing is more comfortable than a warm towel after a bath or a shower. 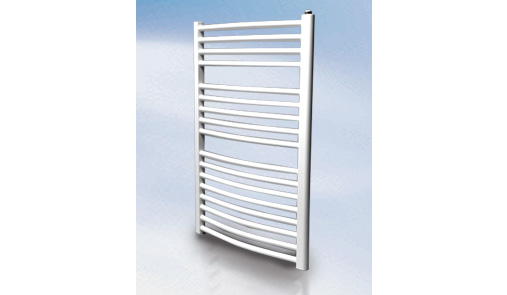 European towel warmers from Buderus are the perfect combination of contemporary styling and economical luxury. 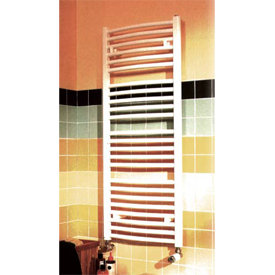 Towel Warmers are also an excellent way to add heat and remove humidity and dampness from any bathroom. 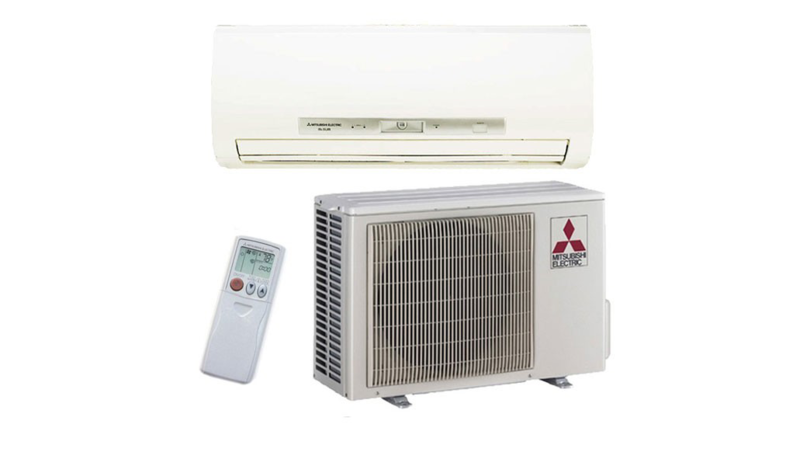 The MZ-FE18NA is a packaged single zone heat pump mini split system designed to bring quiet, high-efficiency zoned comfort to homes in frigid climates. 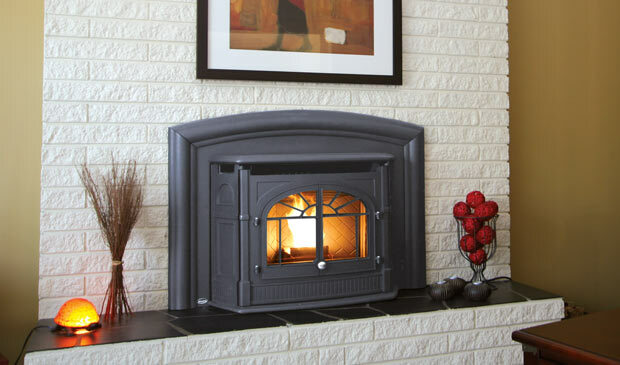 Clean burning design. 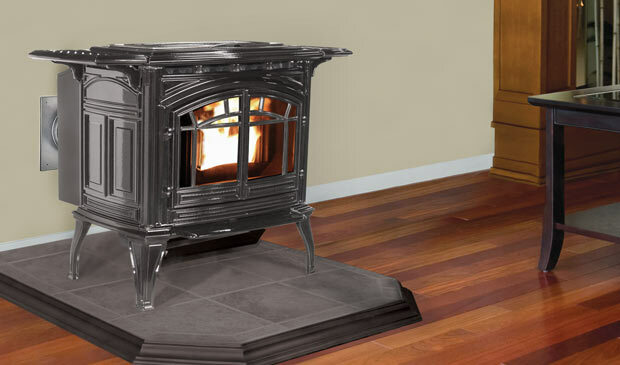 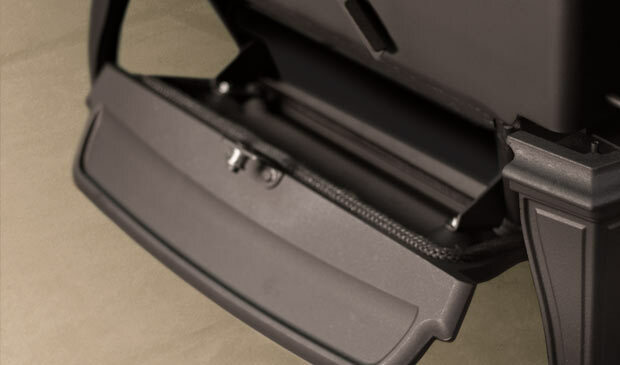 Options include pedestal or leg w/ ash pan base; black, gold or nickel door; blower.